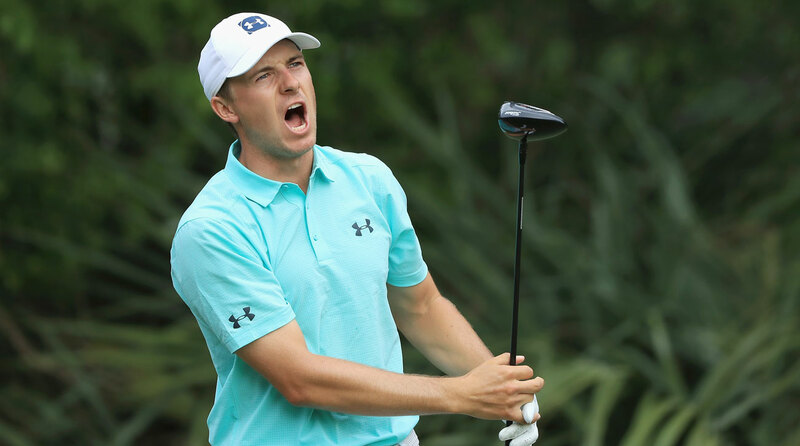 Jordan Spieth's suspension saga comes to a conclusion. 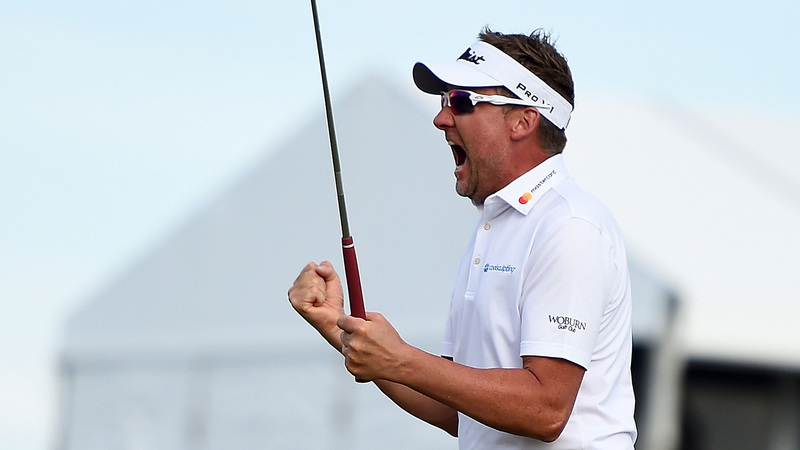 Ian Poulter was also involved. Jordan Spieth's suspension/fine saga for not playing enough PGA Tour events in 2017-18 has come to a conclusion - but it's all happened behind closed doors. Spieth, who failed to qualify for this week's 30-man FedEx Cup finale at the Tour Championship, will have played 24 events after the Ryder Cup in 2017-18. This leaves him one event shy of a 25-event minimum and leaves him open to a fine of at least $20,000 or a possible suspension in accordance with Tour policy. Pazder also explained Ian Poulter was also in violation of the scheduling policy this season, and the same situation as Spieth has been resolved with the Englishman.